Sand Under My Feet: Welcome To The World Of Cartoons! Welcome To The World Of Cartoons! Whoever didn't love cartoons when they were kids??? I, for one, was and still is an avid cartoon watcher. I remember before and after going to school would always watch cartoons on TV and I was often scolded by my parents because of that since I often times comes to school almost late because I would still finish my fave cartoon show before I prepare for school. Then after coming from school I will immediately open the TV to watch cartoons instead of doing my homework hahahahaha! I bet many of you can relate to that! Now that I am older I still find it comforting to watch cartoons, th8e little kid inside of me still lingers. I was a great fan of Disney, Dexter's Lab, Powerpuff Girls, Simpsons, X-men, Justice League, etc. And there are times that when I flip channels and get to see a cartoons show that catches my attention I would usually stop on that channel and watch it for a few minutes. It's cool to re-live your childhood days right? Even fashion was not spared by the influence of cartoons. And I think incorporating cartoons in fashion will never ever go out of style. 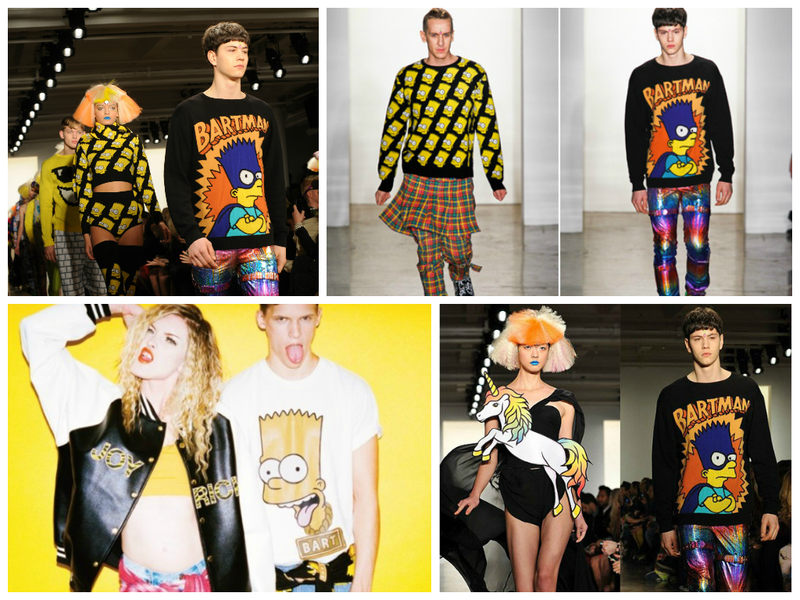 I remember a few years back that Simpsons made a big comeback through famous designer Jeremy Scott made a collection entirely inspired by the long time running cartoon The Simpsons. Victoria's Secret supermodel and "it" girl Cara Delevigne was even seen sporting the trend. But since we really dont want to spend too much on designer clothings here is a great alternative Cartoon Fashion Collection brought to us by Sheinside.com that will aid us in reliving our childhood memories and still being fashionable at the same time. Fancy wearing one of these pieces? Go ahead and add them to your shopping cart and get additional 25% off of these cartoon designs by using the coupon code: Cartoons25 which is valid until October 23, 2014. 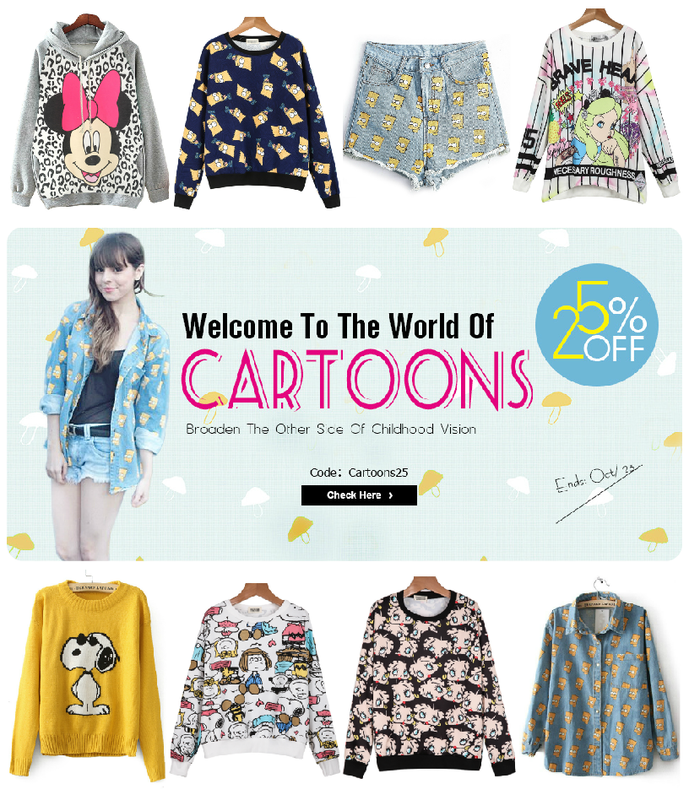 25% OFF for the cartoons apparels! Thanks guys and girls for dropping by! Until next time and have a fun week ahead! I love this Sweaters! 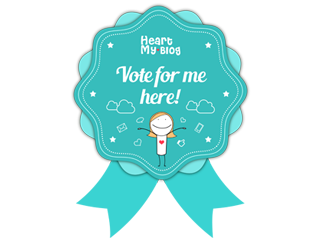 I love all who have the Minnie! That so cool. They are cute. 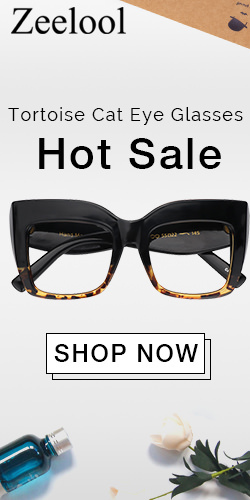 SheInside Items on Further Markdowns!! !